Professional web design services can cost over a $1000 for just a simple site. 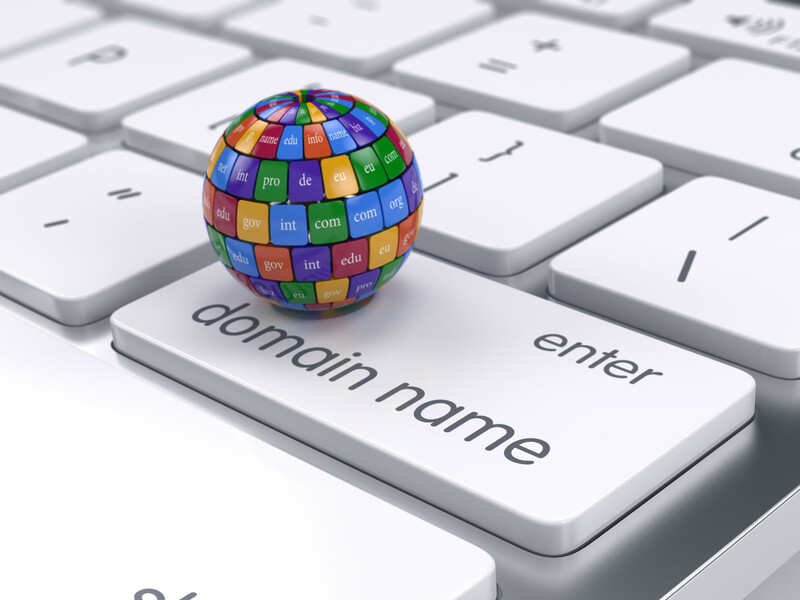 We understand that many businesses need a web presence at an affordable price. JaguarPC has designed a WordPress web design package that will allow you to work with a professional WordPress website design developer. When you choose our website package plan you will receive monthly web hosting, a domain and an attractive website.Why Use WordPress? 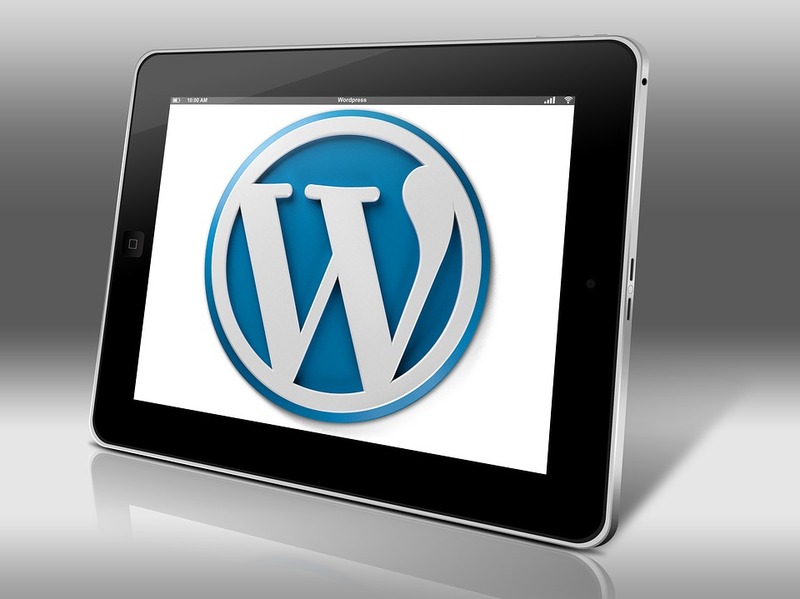 WordPress themes are optimized to meet the growing demands of search engines and consumers. Websites that function seamlessly and are attractive can allow you to grow your client and visitor base more rapidly. A well laid out website that is visually pleasing can capture and retain more traffic. The platform will also improve traffic in other ways. 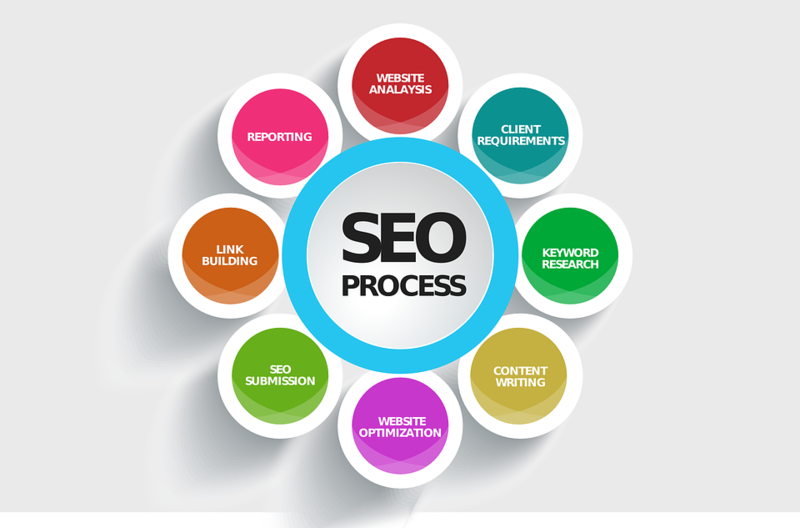 WordPress themes are built for basic SEO optimization which means your new website will automatically have a better ability to be found on the web. 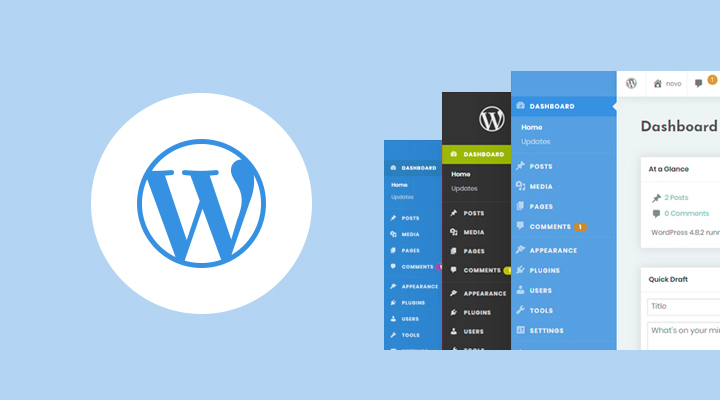 Responsive websites can also be enabled via WordPress themes. Responsive websites allow your site to consistently be displayed across all types of devise and in particular mobile devices where now over 30% of consumers look for services and products. WordPress websites give you greater exposure nearly instantly when they go live.Feature Packed Plans Websites built by our team feature professionals with years of experience in designing WordPress websites. During the initial development stage you will be working directly with a representative who will translate your ideas and concepts into a website you can be proud of right from the launch. You will provide the content and images for the designers and fill out a questionnaire which will allow the designer to get the details for any specific items you want enabled on the site. The introductory plan includes five website pages and our designers will work with you through a number of revisions from the initial content to the final stages to present a published version that matches your vision. Your website can be mobile responsive and include all of the important social media channels that you need to have added. A blog can also be enabled if you decide that this is a feature that you will need. A contact page is provided and can act as a critical part of your website and as a viable communication option for you visitors. Once your website is complete and published you will receive the benefits of our monthly maintenance plan.What is the Monthly Maintenance Plan Our monthly maintenance plan covers the cost of your web hosting each month. JaguarPC’s WordPress websites are hosted on our business level plans. These servers are fast. JaguarPC allocates 600% more resources on these servers over our standard shared accounts so that high performance and optimal page loads speeds can be achieved. 24/7 e-mail support, regular WordPress version updates and offsite backups of the site are included. You won’t have to worry about these basic maintenance task which leaves you more time to focus on your business or other matters that need your attention. Urgent needs can usually be addressed on the same day with this plan. Our team will also monitor your site for any security issues and clean them up without any action on your part. Each month you will also receive up to 2 hours of maintenance for your site. If you need to migrate your site then we can help you with that too. Some businesses and personal sites may be due for a little TLC. Your old site can be changed into a WordPress themed site and re-created as a responsive website. Our team will make your move seamless.As You Grow Our plans allow you to add more pages as well. If you need a new product page or a new logo then our team will be on hand to add these additional features. One of the great benefits of having our designers at your fingertips is that we can improve and enhance your website as you go. It is easy to extend WordPress with advanced features that may require plugins, apps or scripts. If you have needs for new development features or you would like to add plugins and additional elements to your website then our team is available to review and assess your requests and expand your website. WordPress websites can be basic to suit an individual’s need for a web presence through a blog or a small site while large businesses and eCommerce sites can easily expand from the basic capabilities of WordPress sites to suit their own specialized needs. 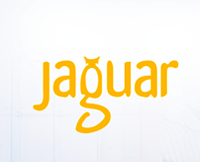 JaguarPC gives you everything you need to get started with or to improve your online presence. Consider the value of having a website that is intuitive for users, optimized for search engines and captures your ideas and products in a visually appealing way. You can now have that website that you have been thinking of for years but could never afford or complete on your own. You will have the assistance of JaguarPC as a world recognized hosting provider, professional web designers and the benefits of the worldwide WordPress Community.Contact [email protected] to learn more about this incredible new opportunity.